Our summer project list usually includes home improvement projects somewhere in the mix. Before you start tossing old furniture, cabinetry or staircasing, think about the cool ways you can upcycle those wood spindles or other wood pieces into cool new decor like rustic candle holders. 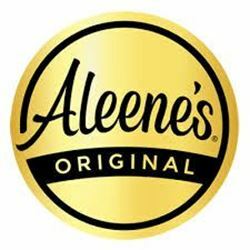 Grab a bottle of Aleene's Wood Fusion and see how easy it is to get creative without having to get out the toolbox. 1. Sand spindle or wood piece to smooth or remove old stain/paint if necessary. 2. Use Wood Fusion to glue wood pieces together as desired. Allow to dry. 3. Glue candle tray or metal lid to top of assembled candlestick. Allow to dry. 4. Apply desired paint or stain to finished candlestick. 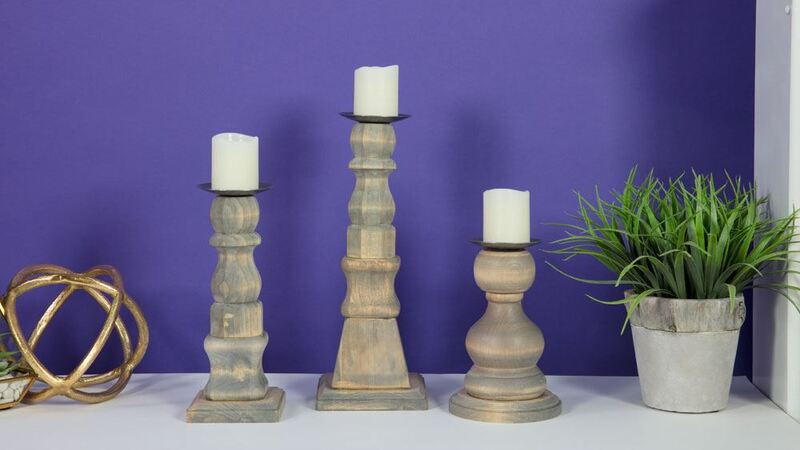 Who would’ve thought that old wood spindles could be turned into candle holders? It’s always fun when you can upcycle and repurpose something into a cool new functional piece.